Alright, so we’re a little late on this one. 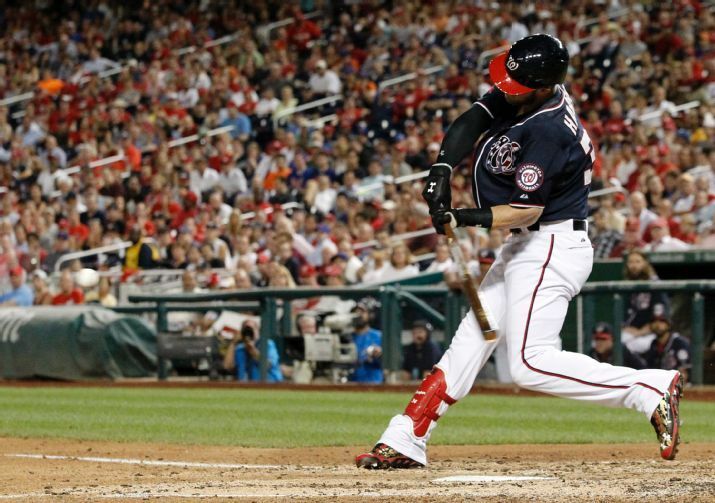 The Nationals ironically received huge performances from both Stephen Strasburg, and got a Bryce Harper home run to kick off scoring, and to close their scoring; and they were still swept by the team from Queens. So, first time we’ve had a delay in getting one of these Harper home run posts up. Pardon us, it was a busy several days and the Nats basically being unofficially eliminated from the playoffs was depressing.